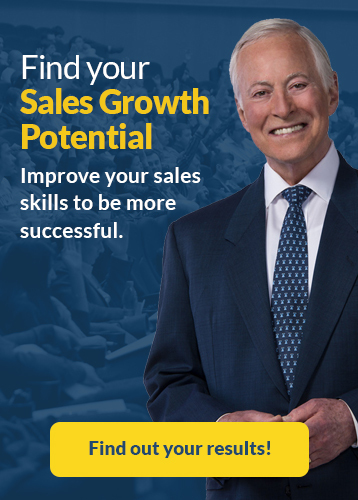 Thousands of hours and millions of dollars have been spent studying the most successful salespeople in our society. 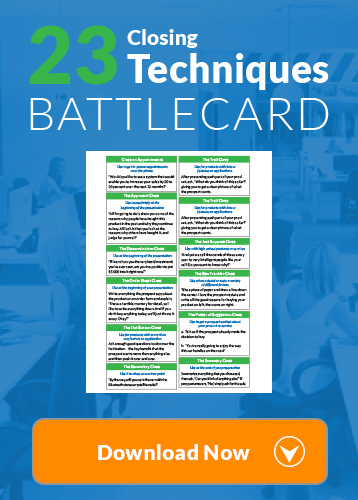 Thousands of hours and millions of dollars have been spent studying the most successful salespeople in our society. They have been interviewed exhaustively, as have their customers, co-workers and managers. Today we know more about what it takes for you to be one of the best in the business than we have ever known before. And the most important thing we have learned in all these studies is that selling is more psychological than anything else. One of the most important concepts ever discovered in the field of human performance is called the “winning edge concept.” This concept or principle, states that, “small differences in ability can translate into enormous differences in results.” What it means is that if you become just a little bit better in certain critical areas of selling, it can translate into enormous increases in sales. In fact, you may be on the verge of a major step forward in your sales results at this very moment just by learning and practicing something new and different to what you have done before. If a horse comes in first by a nose, it wins ten times the prize money of the horse that comes in second, even though the difference is only a nose, or perhaps a couple of inches, in a photo finish. Does this mean that the horse that wins by a nose is ten times faster than the horse that comes in second, by a nose? Of course not! Is the horse that wins by a nose twice as fast, or fifty percent faster, or ten percent faster? The answer is “no” to all of these. The horse that wins is only a nose faster, but it translates into ten times the prize money. By the same token, the salesperson who gets the sale for himself and his company gets one hundred percent of the business and one hundred percent of the commission. Does this mean that his product is one hundred percent better than that of the competition, or one hundred percent cheaper? The fact is that the product may not even be as good and it may cost even more than that of the competitor, but the top salesman gets the sale nonetheless. The person who gets the sale, is in most cases, not vastly better than the person who loses the sale. He or she merely has the “winning edge” and that translates into one hundred percent of the business. 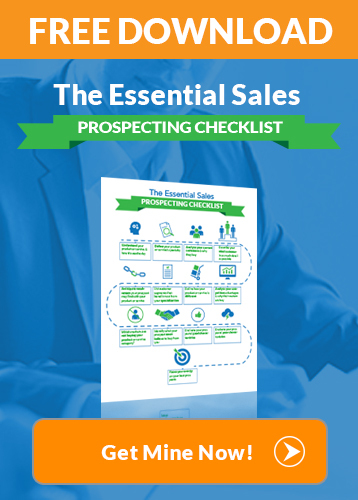 First, identify the important things you do in every sale, from prospecting to closing, and think about what you could do to improve in each area. Second, select one specific area where you feel you are weak and make a plan to become absolutely excellent in this area. This decision alone could change your career.